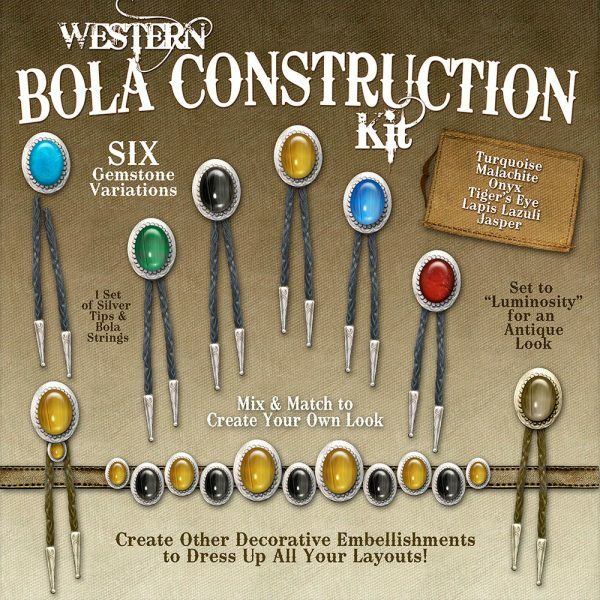 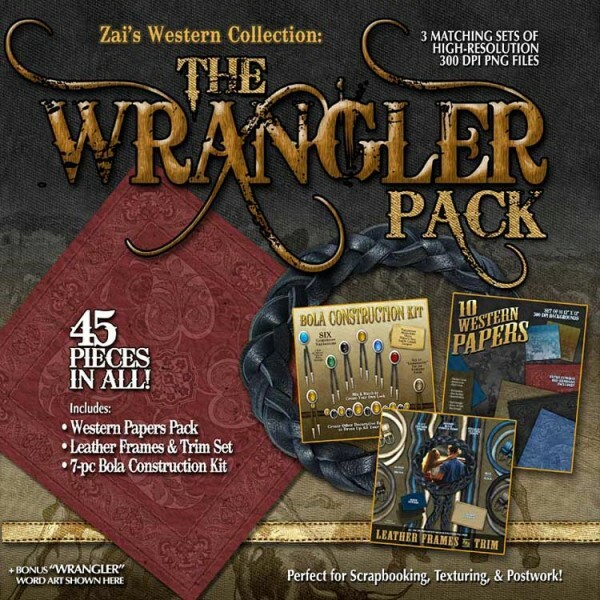 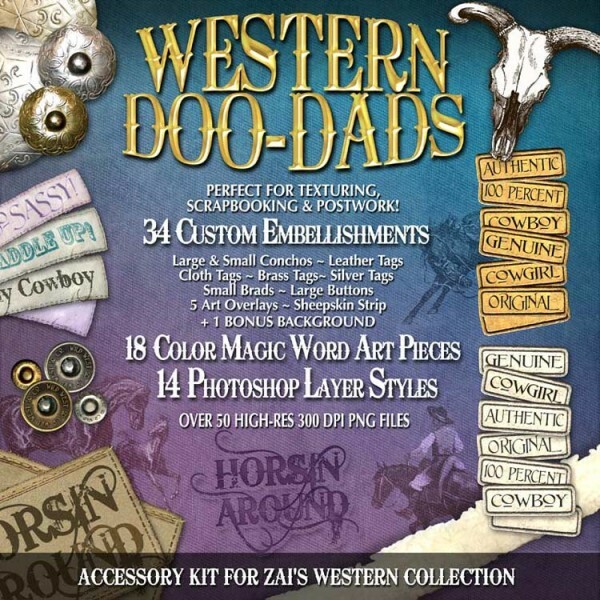 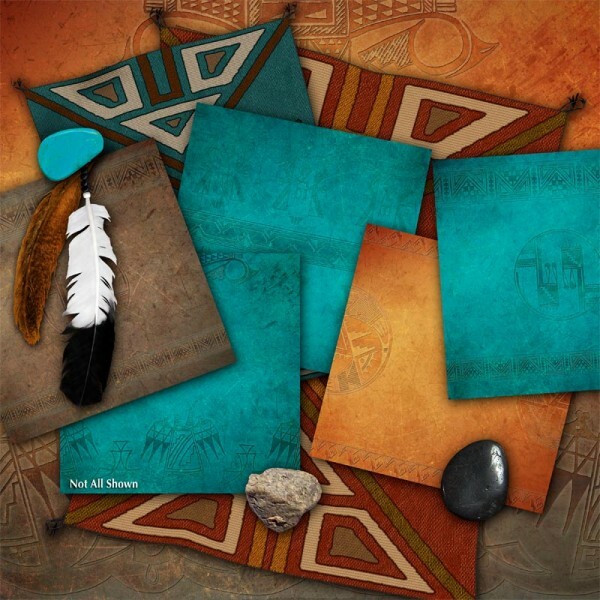 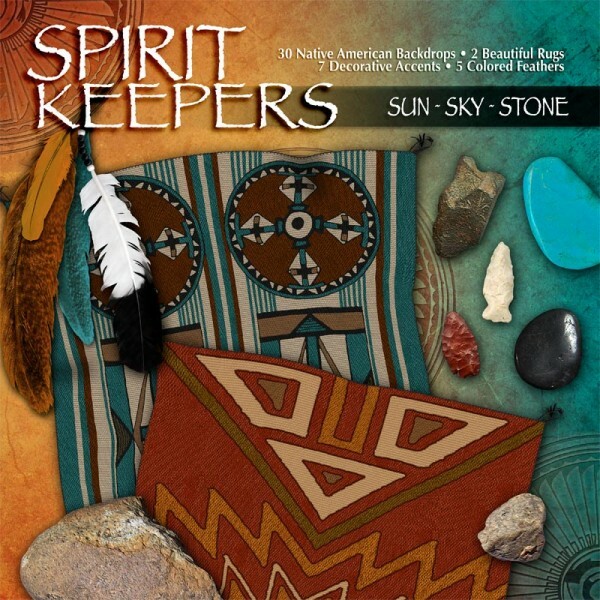 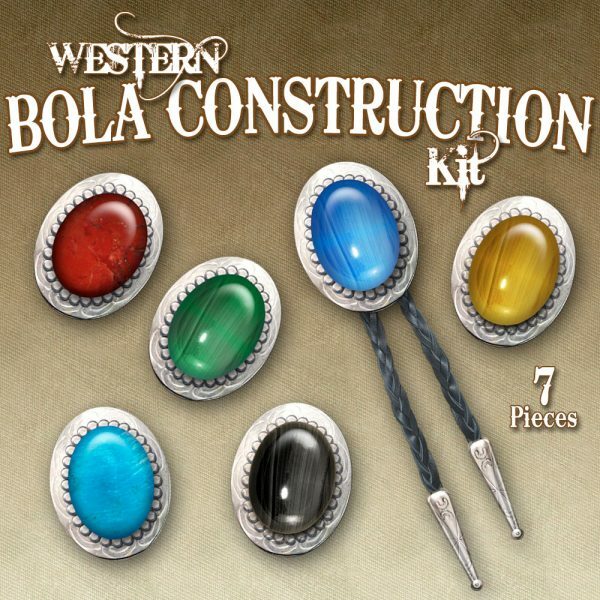 Celebrate the west with our Western-themed digital scrapbooking kits! 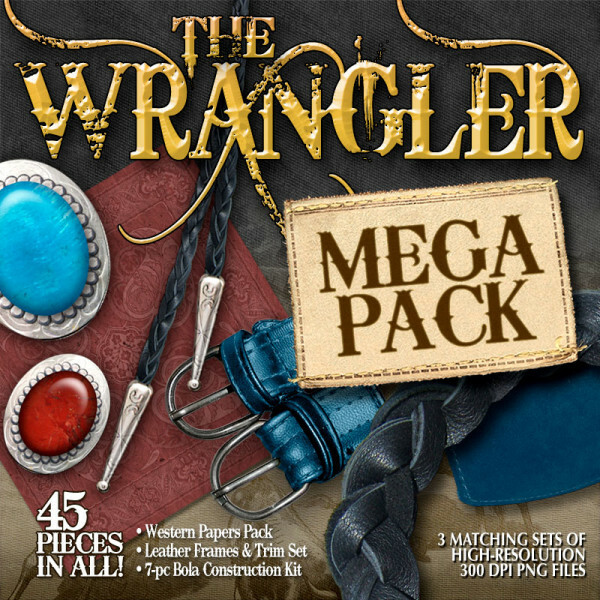 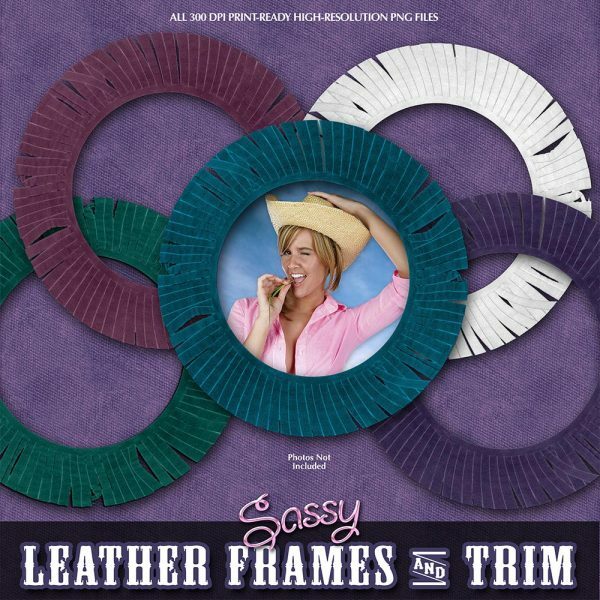 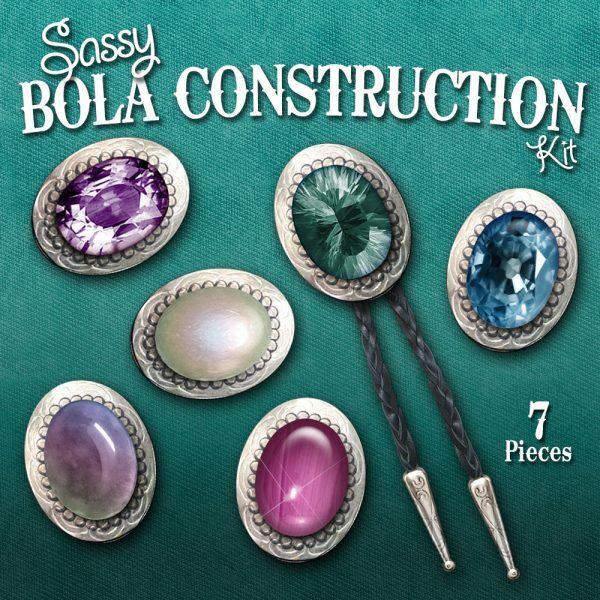 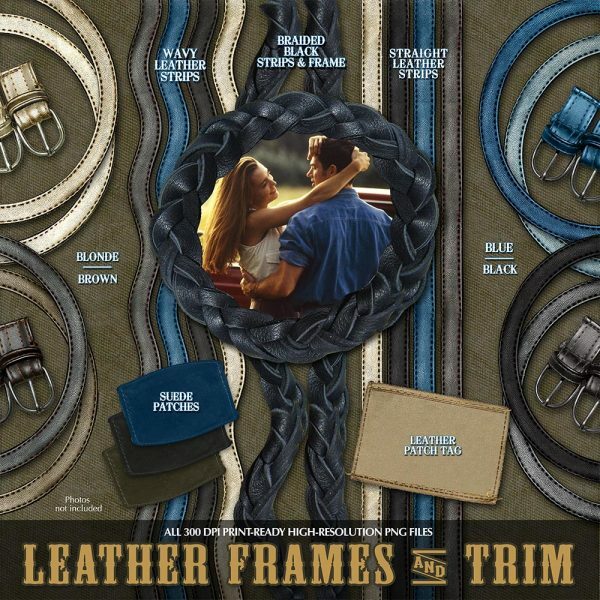 Featuring realistic leather trim, Native American-inspired details, and gleaming bola ties, these smart kits are perfect for the tough cowboys and sassy cowgirls in your life. 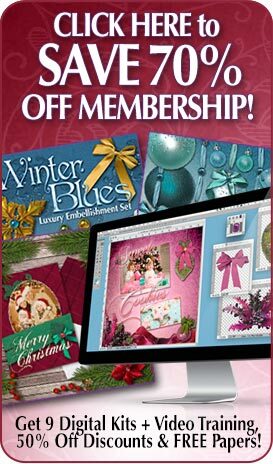 Each kit comes with digital scrapbooking paper and backgrounds, western clip art, and gorgeous frames! 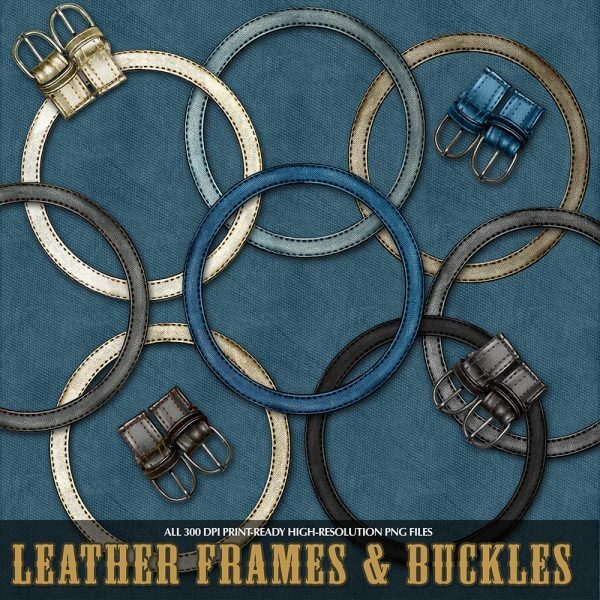 Perfect for saving memories of the days down on the ranch or at the rodeo- or at least a day of horseback riding! 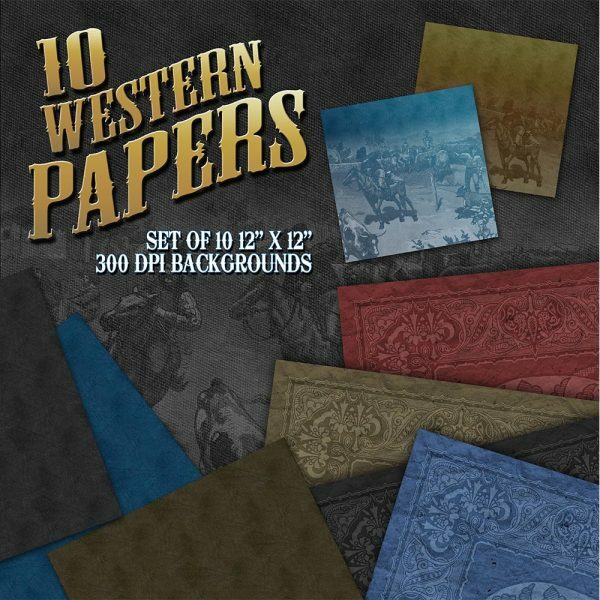 These are perfect for creating printable scrapbook pages, and are also great for making cards, posters, and invitations. 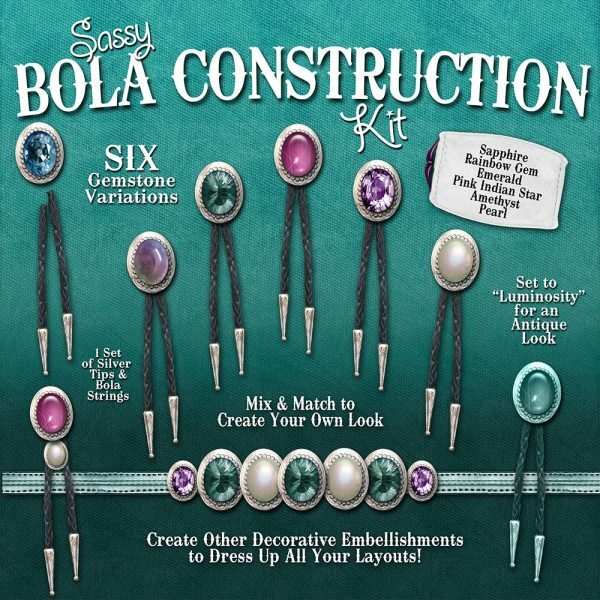 Check out our layout and tutorial pages for ideas and inspiration! 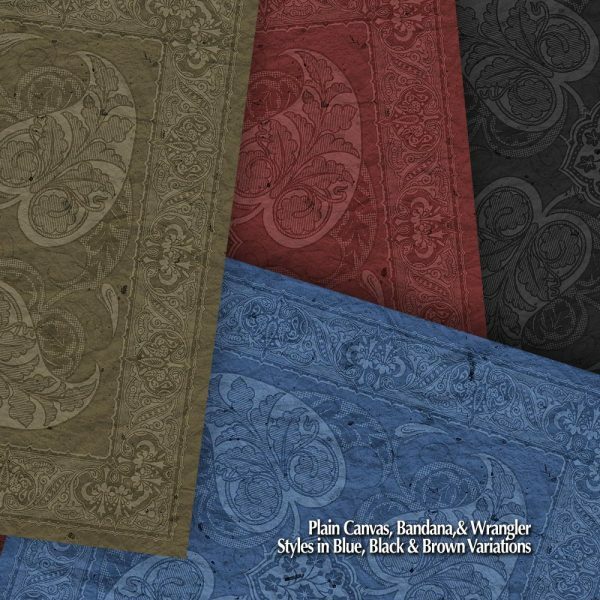 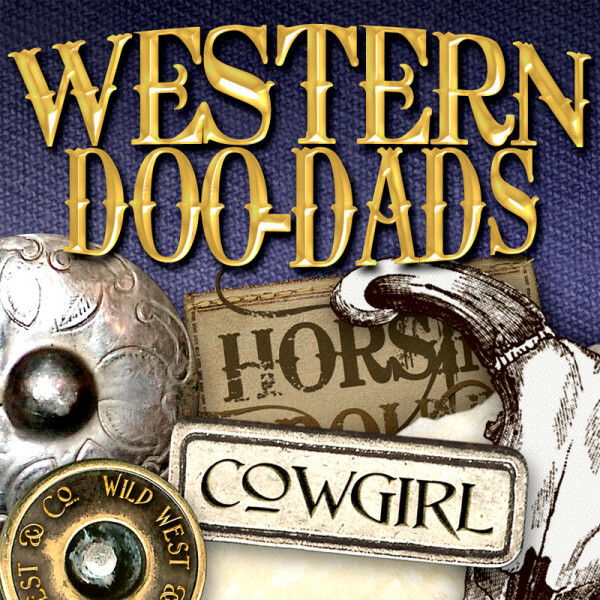 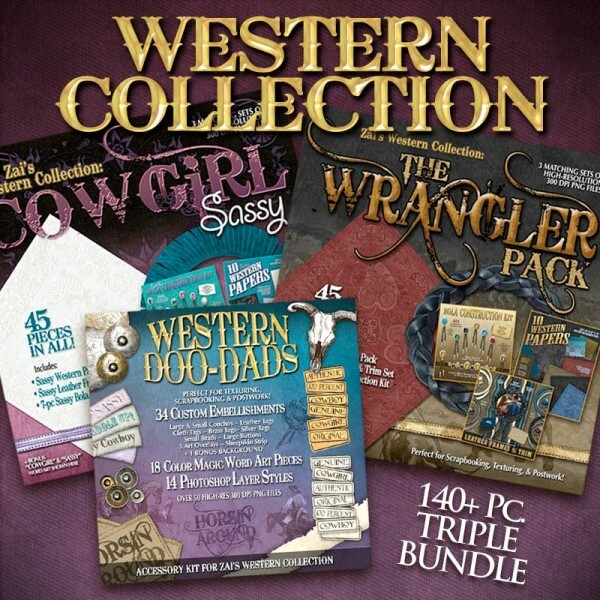 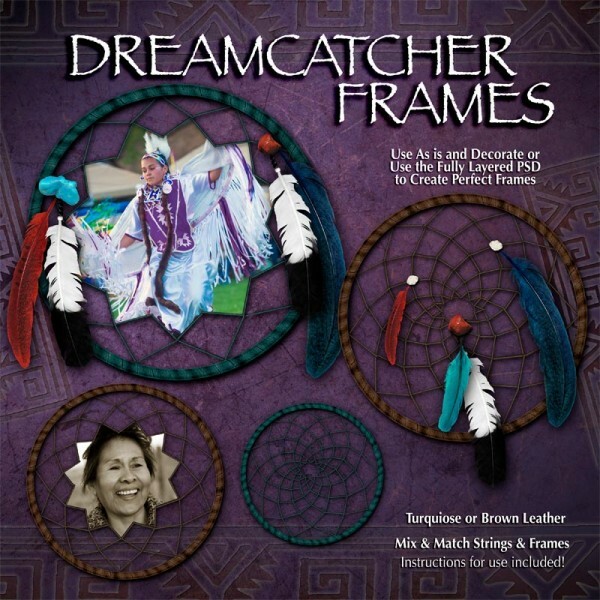 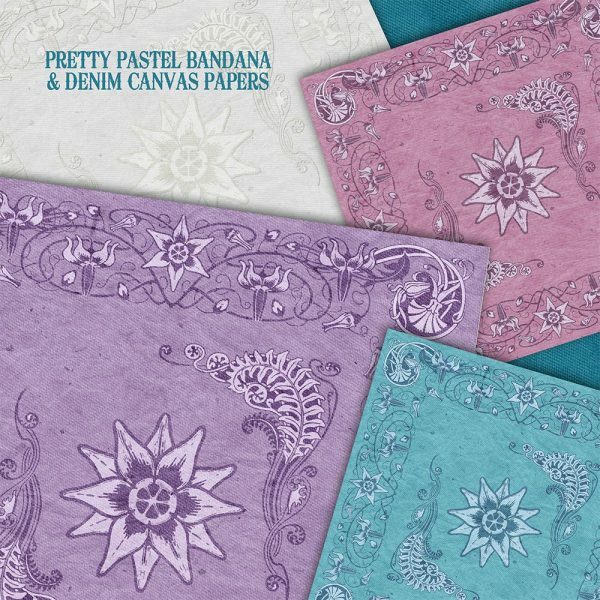 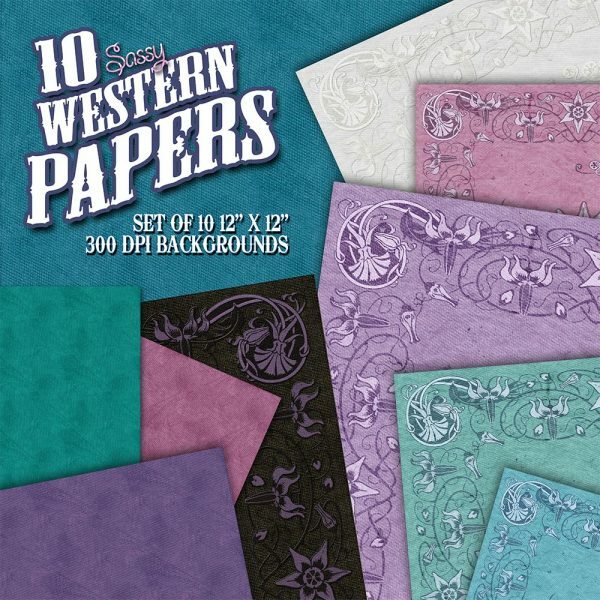 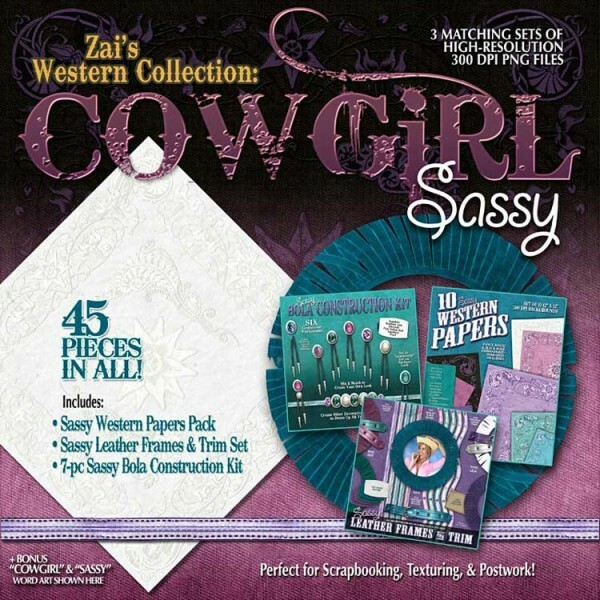 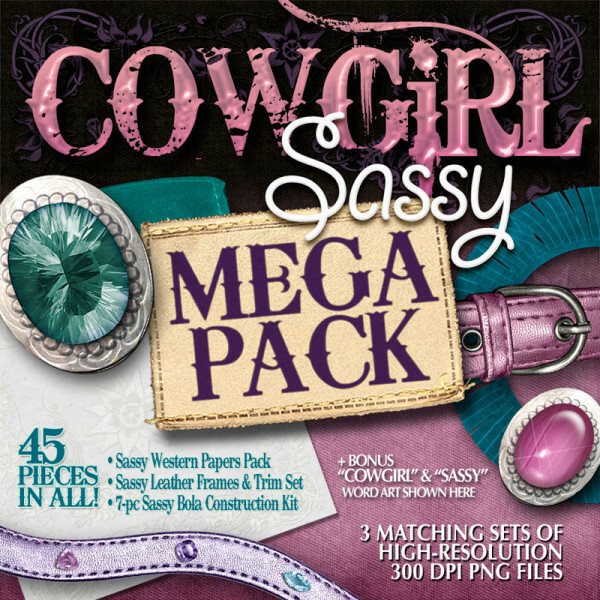 View Cart “Western Digital Papers for Scrapbooking, Bandana Papers” has been added to your cart.